WAESPAA is proud of our ongoing association and support of our 12 exclusive Connected Partners who actively contribute to our professional learning opportunities and the celebration of our sector. 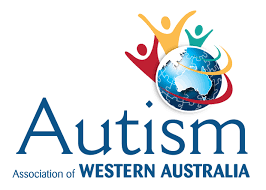 In addition to our Annual Conference support, our Connected Partners also name and present one of our prestigious WAESPAA Awards during our Annual WAESPAA Awards night and maintain contact with our members throughout the year. For more information about becoming a valued WAESPAA Connected Partner or specific event sponsor, enquire here or contact Ralph Gurr at Events WA.